This kit simplifies wiring of the PWRPAK-16A-5V switching power supply for use with the LD10CHA (10 A), or LD15CHA (15 A). 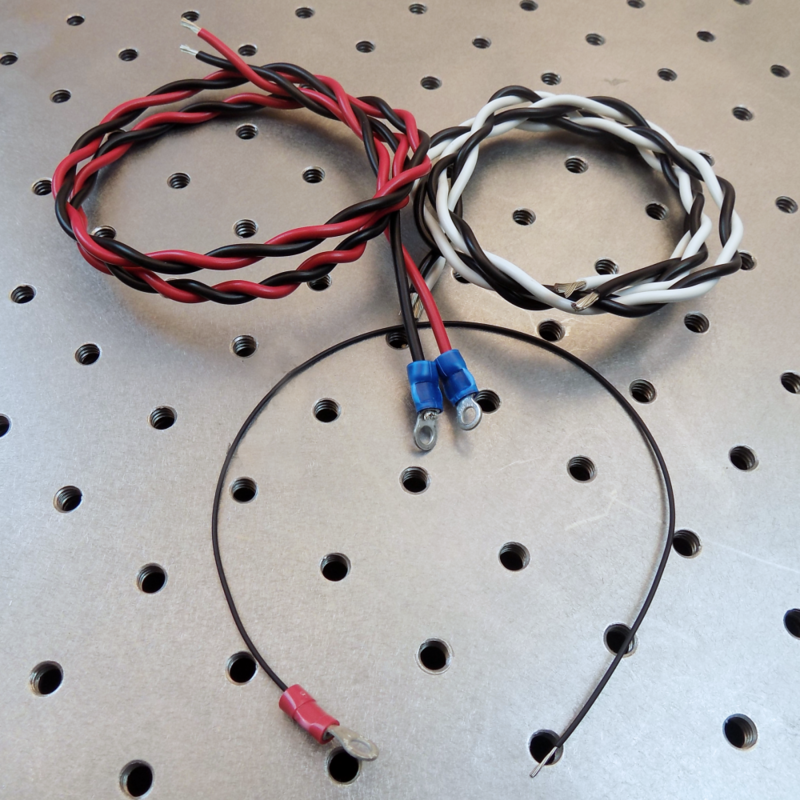 A wiring diagram is shown on the Specification Page. Example wiring diagram for ( PWRPAK-16A-5V) to an LDxCHA family Laser Diode Driver. Note that in some cases, common ground should be tied to power supply ground through a high impedance to keep the voltages from floating out of range of the safety circuits. See the datasheet for more details.